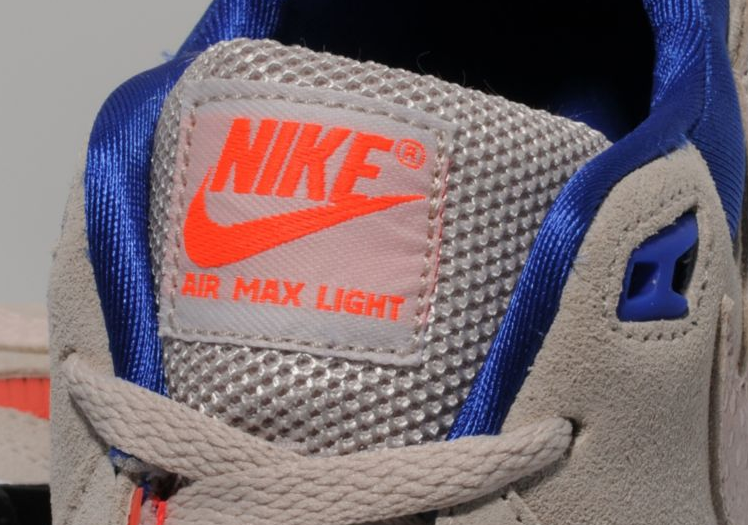 Nike Air Max Light x Size? "Urban Safari"
Size? 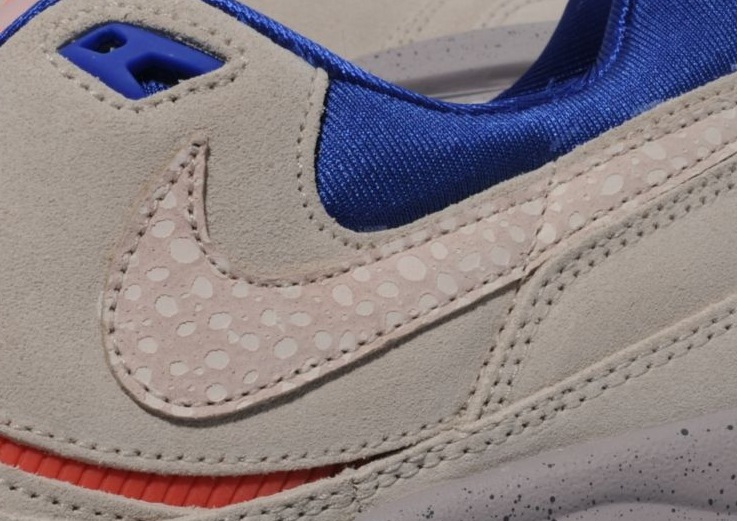 has always been “Clutch” when it comes to collaborations and this Nike Air Max Light might be their best yet. Inspired by the classic ACG Mowabb colorway, comes another classic inspired by the father of all Air Max’s, the Air Max 1. 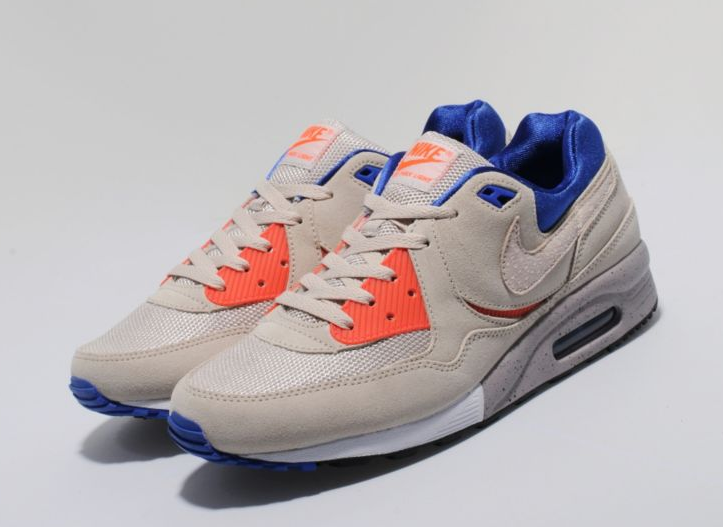 The Air Max Light is seen here sporting Sand colored uppers, Hyper Blue and Crimson, alongside a Safari swoosh that would turn anyone’s head and guess what? These babies are available now for purchase so head over Size? and cop yours now.